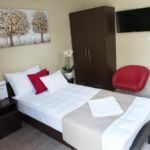 Rooms, services MeDoRa Park Hotel Gárdony is offering 17 tasfefully furnished, nice rooms for those looking for a place to stay at in Gárdony. The hotel welcomes you and the complete family with child-friendly services. 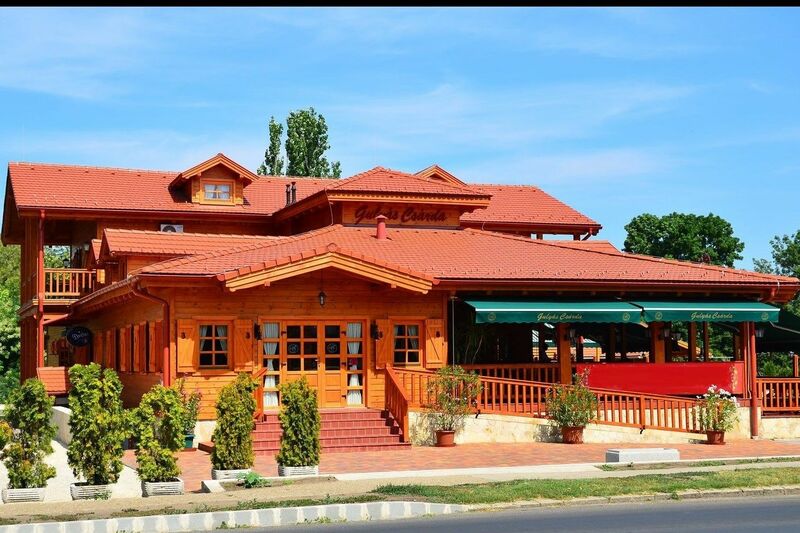 In case you'd like to have a meal or a drink on the spot, you will be provided freshly prepared dishes in the restaurant every day. The hotel has an own parking lot, enabling you to park your car on the spot for free. You won't have to worry about the heat, air-conditioners operating in some of the rooms will take care of a pleasant mood even during the hottest summer days (please check the information sheet of each room to see if air-conditioning is provided). Wireless Internet connection (WiFi) is available at the hotel, enabling portable devices and smartphones to go online. If you wish to learn more about the exact scope of services provided by MeDoRa Park Hotel Gárdony (including any available for an extra fee) or about the equipment of the rooms, you will find them on the information sheet below and on the information sheet of the selected room. Location Cactus garden is 1.5 km, Agárd Pop beach 600 meters away from the hotel. 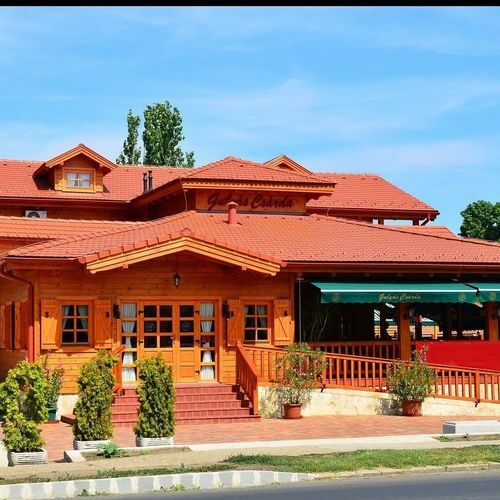 Payment Your reservation may be paid by the following methods: cash, bank transfer, debit/credit card, széchenyi recreation card. 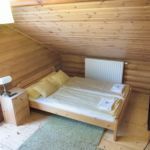 Bagolyvár Wooden House Triple Room "B"
Bagolyvár Wooden House Double Room "B"
Bagolyvár Apartment House 2-Room Apartment for 4 Persons "A"
The rating of MeDoRa Park Hotel Gárdony is 9.5 from the maximum 10, 3 based on actual and valid guest ratings and reviews.